​The licensing requirements by the State of Texas are minimal, at best. Any person with absolutely no construction experience can enroll in 488 classroom hours of inspection-related courses through a “test teaching” facility, pass a simplistic state test and become a licensed home inspector. When you realize that Texas requires 600 classroom hours to become a manicurist, and 1600 hours for a hair stylist, perhaps you will begin to put this into perspective. Before January 1, 2005, real estate inspectors were required to complete a mere 188 classroom hours in order to become licensed. Further exacerbating this problem has been the growing out-sourcing trend in corporate America. The ranks of licensed home inspectors in Texas rose from 2,196 in 2001 to 9,850 in January, 2008. That is an increase of almost 450% in just six years. This occurred during a period of time when the total state population grew by 16%. The overwhelming majority of these home inspectors are from backgrounds unrelated to residential construction. You will know a home inspector has not been an inspector for very long if his or her TREC license number is over 10,000. So buyer beware, if you want to provide a little on-the-job training for a relatively new home inspector with little experience, then retain an inspector with a high TREC license number. They may even charge a bit less for the inspection, while they are learning the trade. But if they miss an expensive problem during this inspection, it will become your problem after the closing. 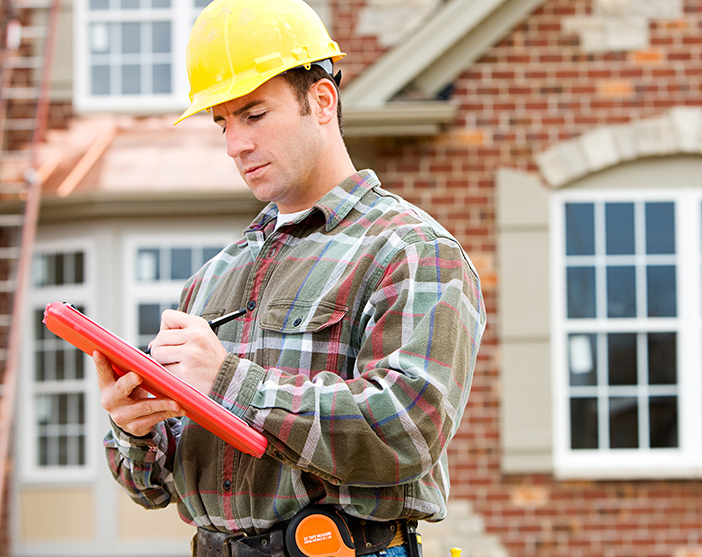 You need the most educated and experienced home inspector available. Real estate agents, title companies and mortgage brokers may recommend inspectors who are lenient and don’t find much. 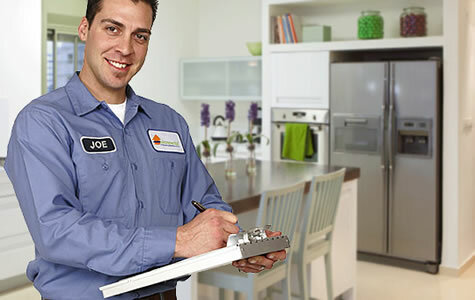 A “clean” inspection report eliminates a potential roadblock in the way to their big commission checks. The same holds true when purchasing a new home. Refrain from asking your builder the name of his buddy, the inspector. Finally, an inspector who completes computer generated reports on-site is typically rushed. We frequently spend more than two hours in the office putting our field notes and pictures together into a complete and accurate report.